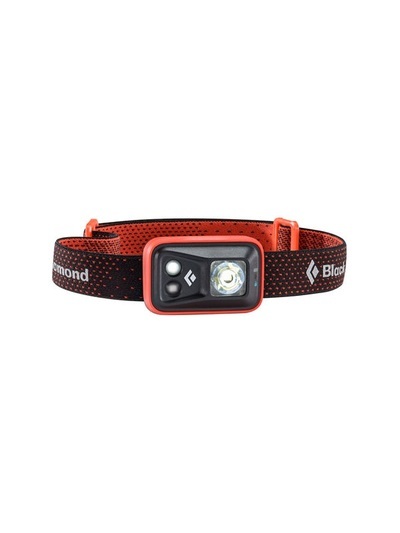 We supply/sell variety of headlamps for your outdoor adventures from basic to advance features, such as brightness as measure by Lumen,adjustment mode of brightness,batteries life,waterproof rating,visible distance,battery type/re-chargeable,beam mode etc. nothing perfectly fit everyone, you needs to select what you need the most and ask yourself do you need that much of brightness? 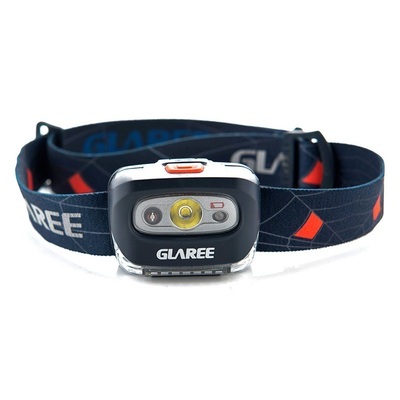 need underwater protection? 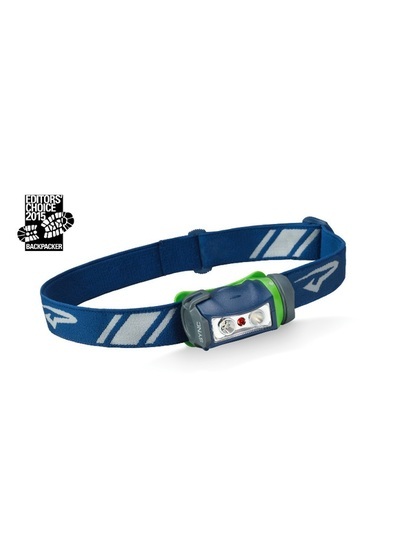 use in extreme conditions that life depends on it? just for emergency? how long the minimum usage hours? 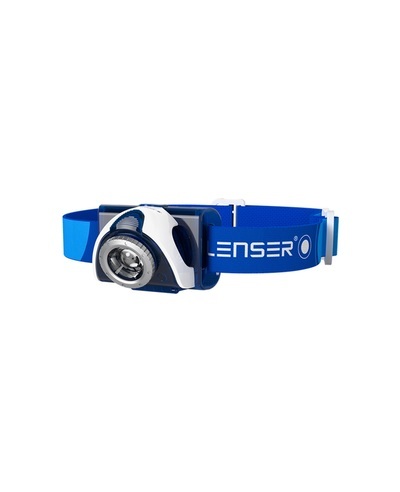 the answers would helps you select the right headlamp. below our recommendations for different type of usages. 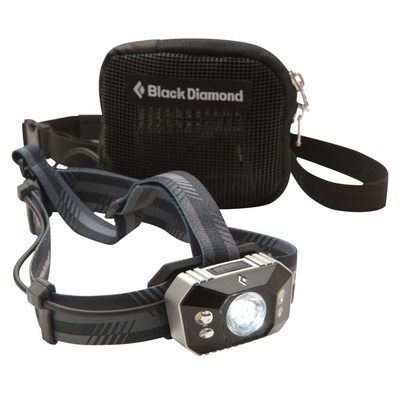 The basic headlamp for your kick-start of adventures, casual hiking,camping,trekking and fishing. it should have minimum of 80-100lumen with red light, blinking for rescue and alert, batteries life should at least last more than 10hrs and has rain shower protection. 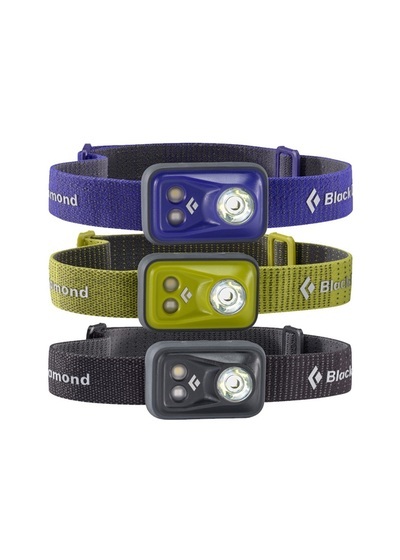 When you need extra lights searching for the route, walking in the mist, longer batteries life during the long period of usage,and protect from unexpected weather. 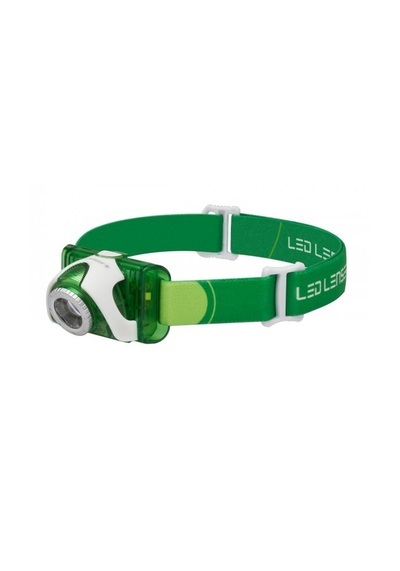 Go for 150 - 200lumen of brightness or re-chargeable headlamp.